November is shaping up to be a busy month for the film making community with lots of festivals and events. In terms of festivals, there is Foyle Film Festival, Belfast Media Festival, Newcastle Community Cinema Full Moon Festival ad the C.S Lewis Festival all happening in the space of two weeks. 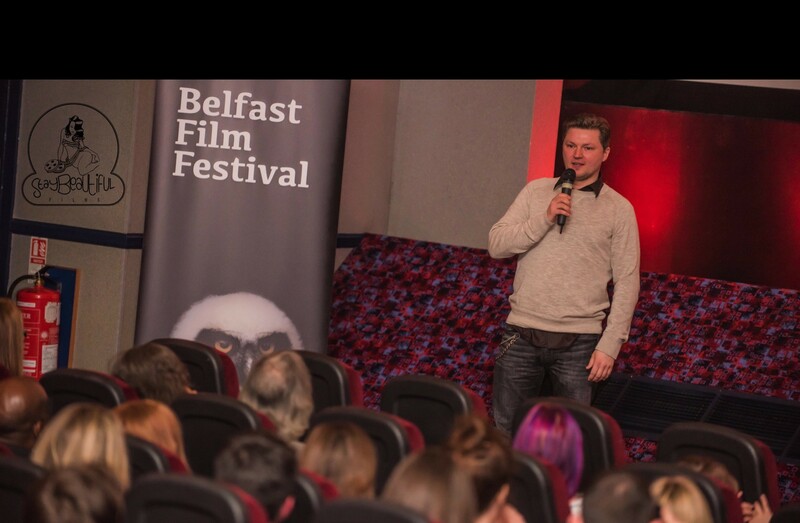 N.I Screen kick off the month hosting a scriptwriting seminar with Charles Harris on Tuesday 1st November from 6 – 9pm at The MAC. The first weekend brings Belfast Design Week (5th -11th), the week finishes with a special screening of ‘The Grand Budapest Hotel’ and Q&A with Lead Designer Annie Atkins (Friday 11th 5pm – 11pm at The MovieHouse, tickets available here). It is also the month BFI launches Black Star, the UK’s biggest ever celebration of black screen actors. Locally Belfast Film Festival are taking part bringing us three special screenings in November, including Stir Crazy at Crumlin Road Gaol. The Banterflix crew are also taking part with screenings of 48 Hours, Sister Act, Belle and See No Evil Hear No Evil. Finally a shout out to the Movie & TV Quiz at McHughs on Thursday 10th November 8pm – 11pm being organised by Thomas & Fiona Scott in aid of Aoibheann’s Fight for Freedom. Entry is £4 per person. Love film? Come prove it and help raise money for a great cause at the same time.